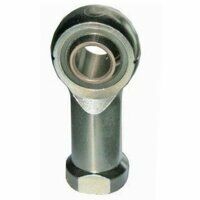 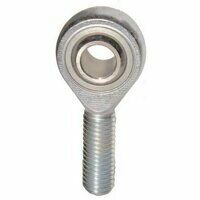 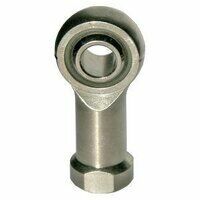 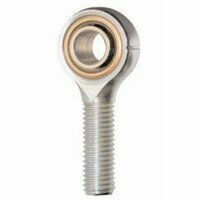 A rod end bearing is also often referred to as being a rose joint. 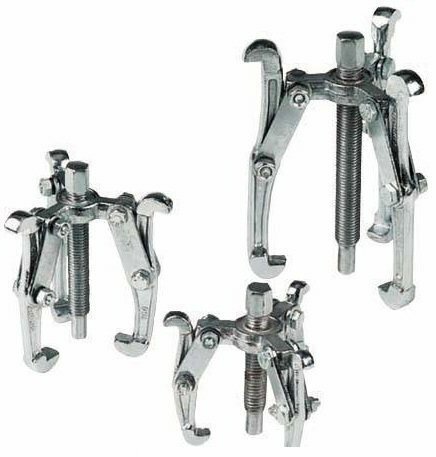 It is a form of precision articulating joint, featuring a ball swivel. 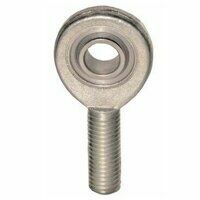 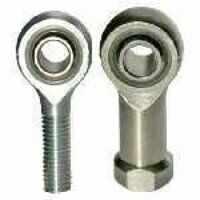 A bolt or something similar will pass through an opening within the ball swivel and there is either a male or female threaded shaft attached to it. 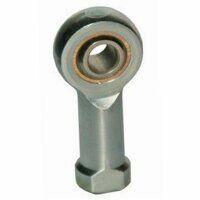 Our range features both brass and nylon races and there are also studded versions of each. 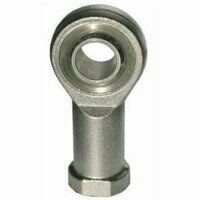 Rod ends originated in the aviation industry, but they are now found in many other places – particularly in vehicles or similar machinery. 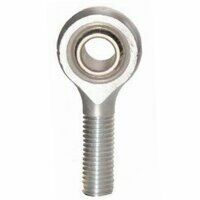 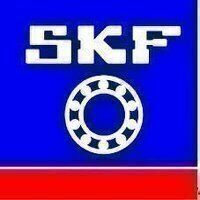 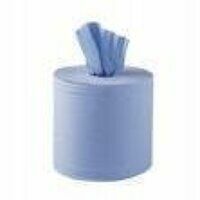 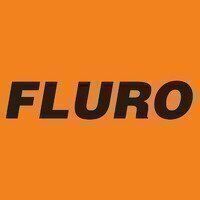 They are often used in cars, motorbikes and boats, but are also often found in various types of industrial equipment.